After 10 years! 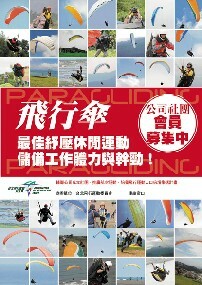 【East Taiwan Valley Paragliding Accuracy National Open Championship】 is back! is going to take place from 7/31 to 8/2. 80 pilots across the world are invited to gather and compete. Meanwhile, the Taitung National Balloon Festival will still be held as usual. decorated by hot air balloons and paragliders. 下一篇： 美好時光 ~ ~ !! !